The Belted Galloways are a popular sight on the Trust Estate, and now you can take a cuddly Beltie home with you! 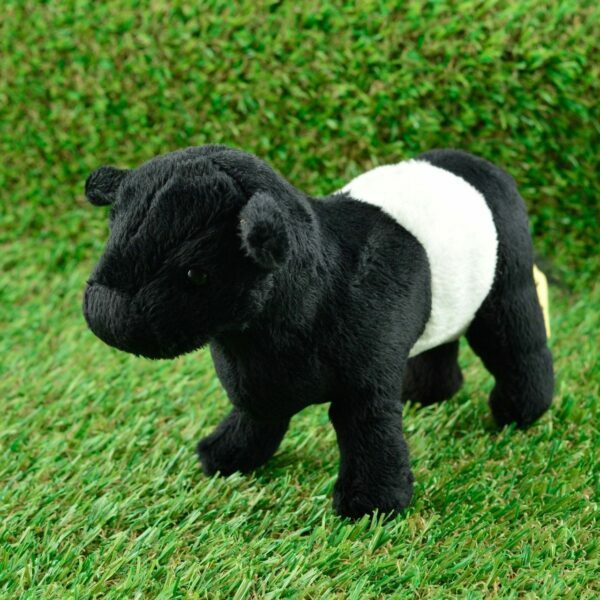 Manufactured by to a high standard by Ark Toys, this cuddly Belted Galloway will make the perfect companion! 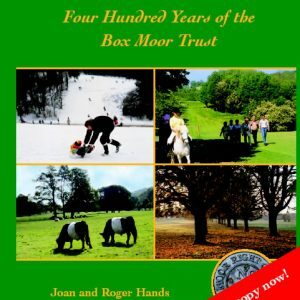 The Box Moor Trust has kept Belted Galloways for over 40 years, and they are now almost synonymous with the Trust. 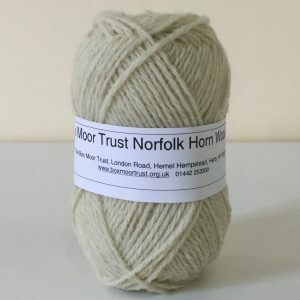 Named after our bull Fergus, you have the opportunity to take a Beltie home with you! Dimensions 17cm long x 12cm high.